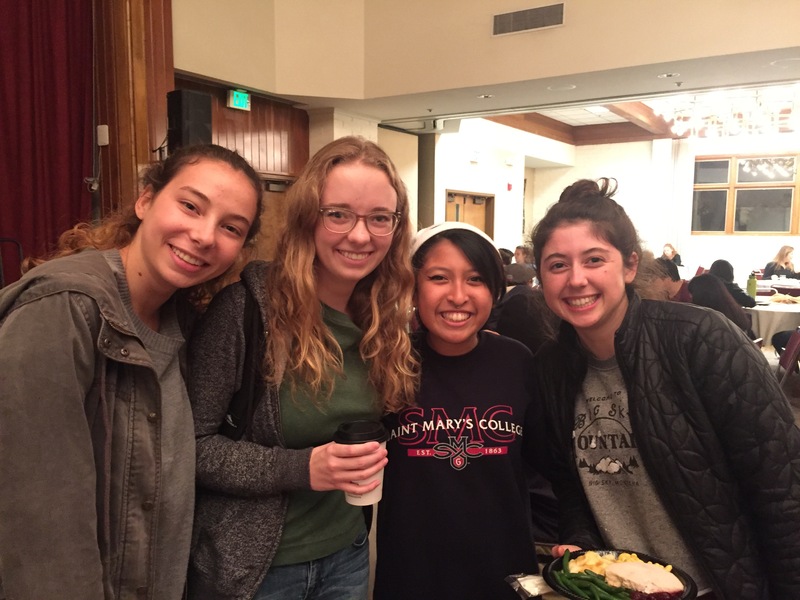 The Santiago Community is a designated "living-learning community" at Saint Mary's for students who desire to explore community, justice, and spirituality. It is named after Brother James Miller, FSC. Br. Santiago worked with the indigenous people of Guatemala. He died tragically in Central America when his work to educate the poor came in opposition to the military powers. In keeping with Br. Miller's namesake, the Santiago Community seeks to create inclusive communities that work to cultivate a more just world. 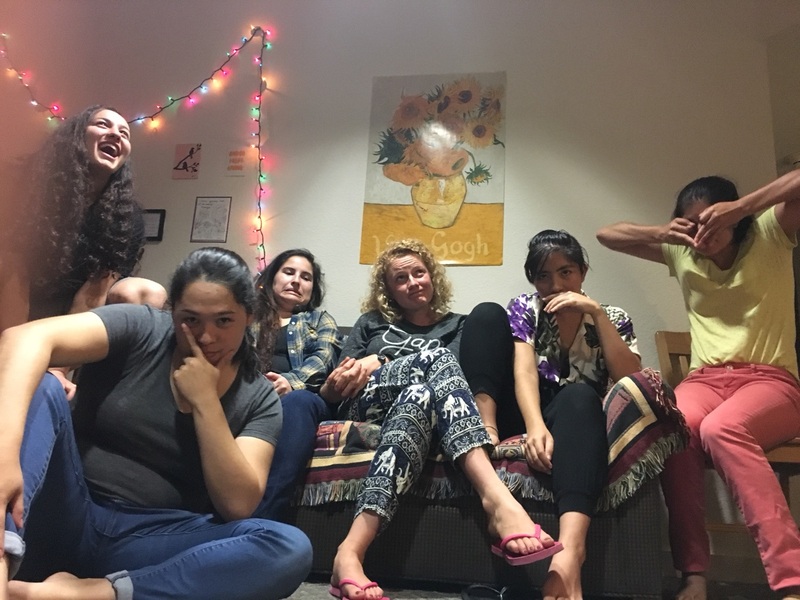 Members of the Santiago Community will connect with new friends and mentors, join local communities and individuals engaged in critical work, and explore questions of meaning and purpose. Santiao Community participants aspire to uphold Br. Miller's legacy by exploring justice, living and learning together in community, and engaging their purpose and direction through the lens of spirituality and faith. Join Alameda Point Collaborative one Saturday per semester to work on the farm. 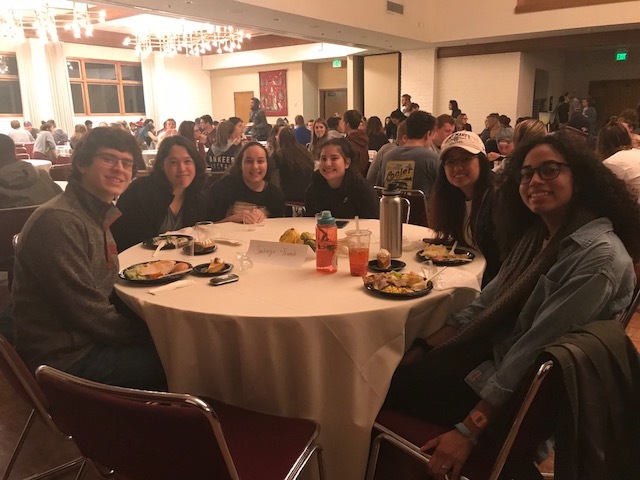 The Mission and Ministry Center and CILSA work together to provide a dynamic learning environment that promotes the core values of the Santiago Community: justice, spirituality, and community. All rising juniors and seniors are welcome to apply each year. 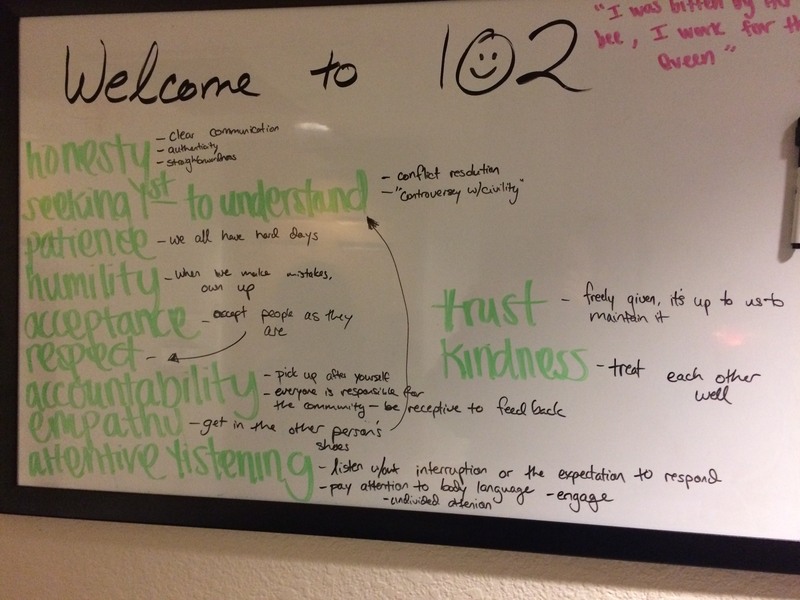 There is no previous service requirements or class prerequisites. 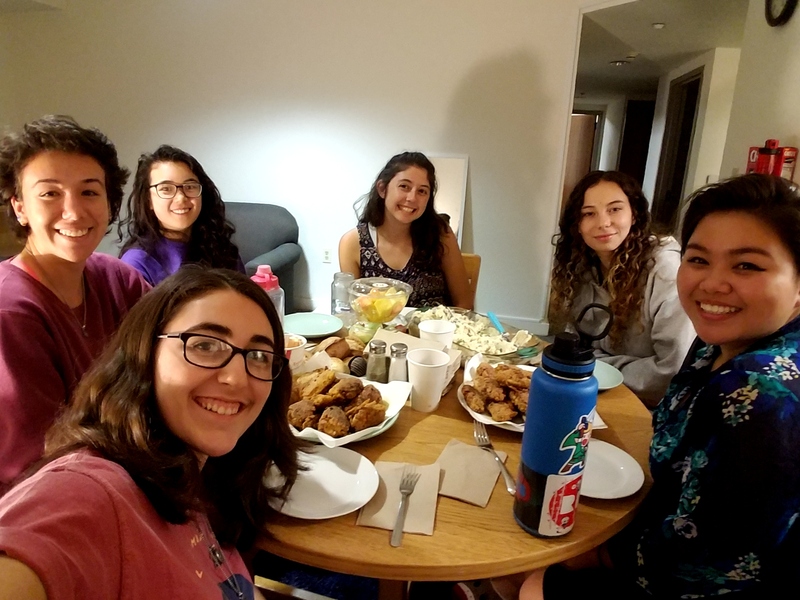 Read about the Santiago Community in The Catholic Voice! APPLY TO JOIN THE 2018-2019 SANTIAGO COMMUNITY TODAY! 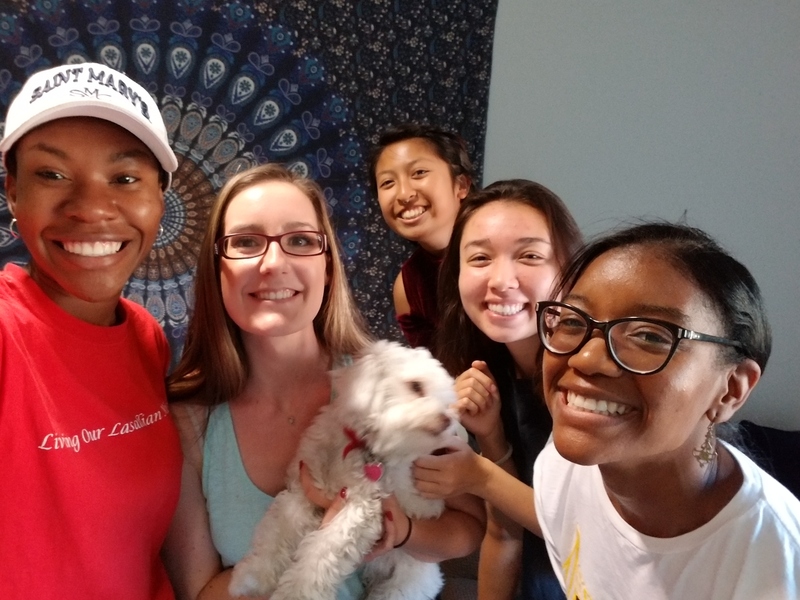 The 2017-2018 Santiago Community live in intentional community together throughout the year - here are some snap shots of their journey together!